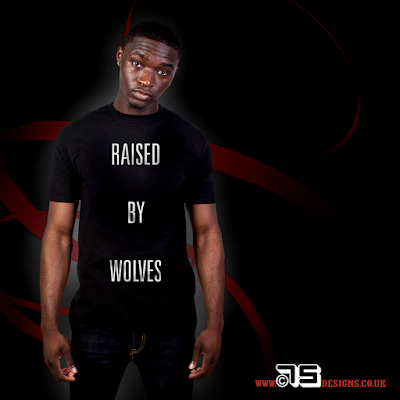 ***NEW*** RAISED BY WOLVES - TSHIRT DESGN AVAILABLE NOW!!!!! 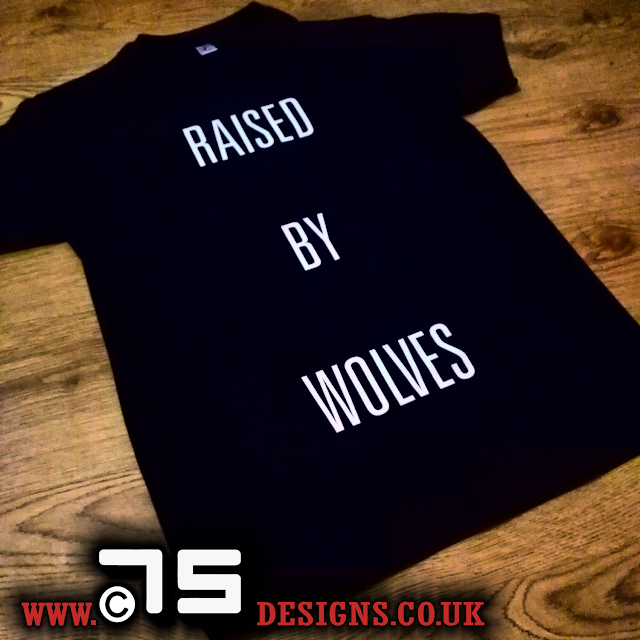 Brand new design added to the C75 Designs shop. 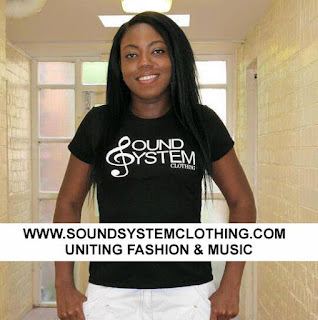 Established in 2010, Sound System Clothing was set up with a focus on uniting fashion and music. 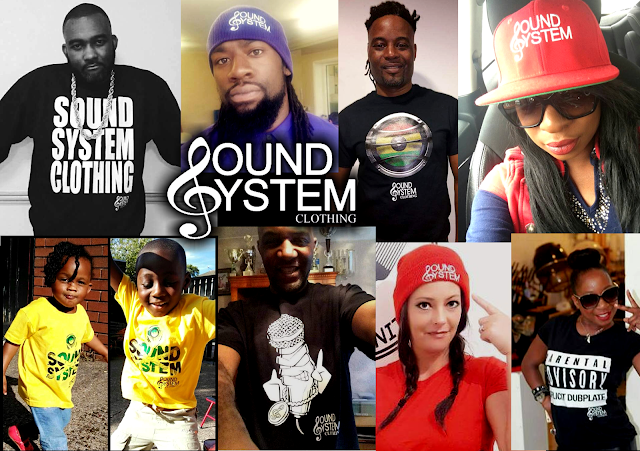 Just like music has no boundaries, at Sound System Clothing we are taking on the same belief. 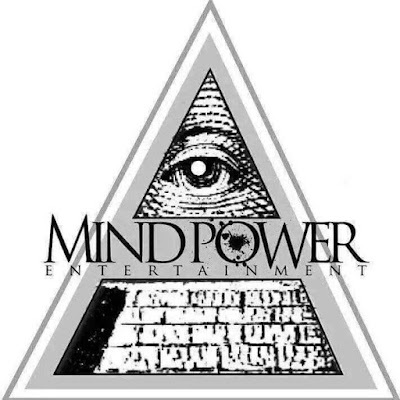 Spreading the love for music through fashion gives us the opportunity to cater for all musical minded people. Some of the designs shown have been designed by C75 Designs (www.c75designs.co.uk). 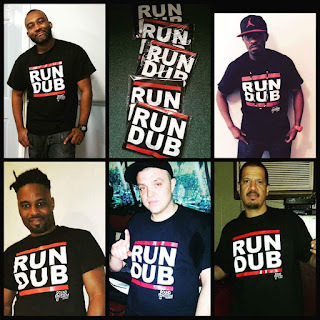 SOUND SYSTEM CLOTHING - UNITING FASHION & MUSIC...... is for you!! 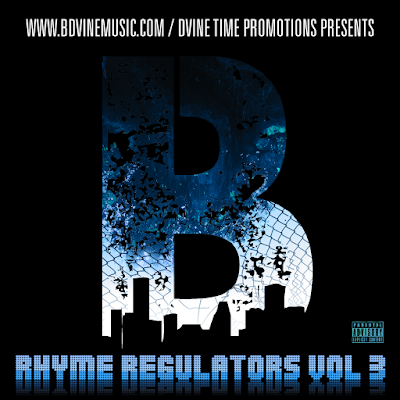 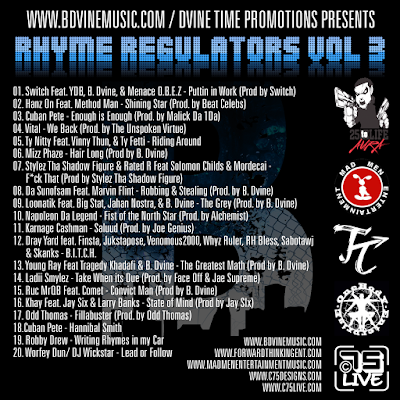 Straight off the third installment of Rhyme Regulators Cuban Pete drops the track 'Hannibal Smith' for FREE download. 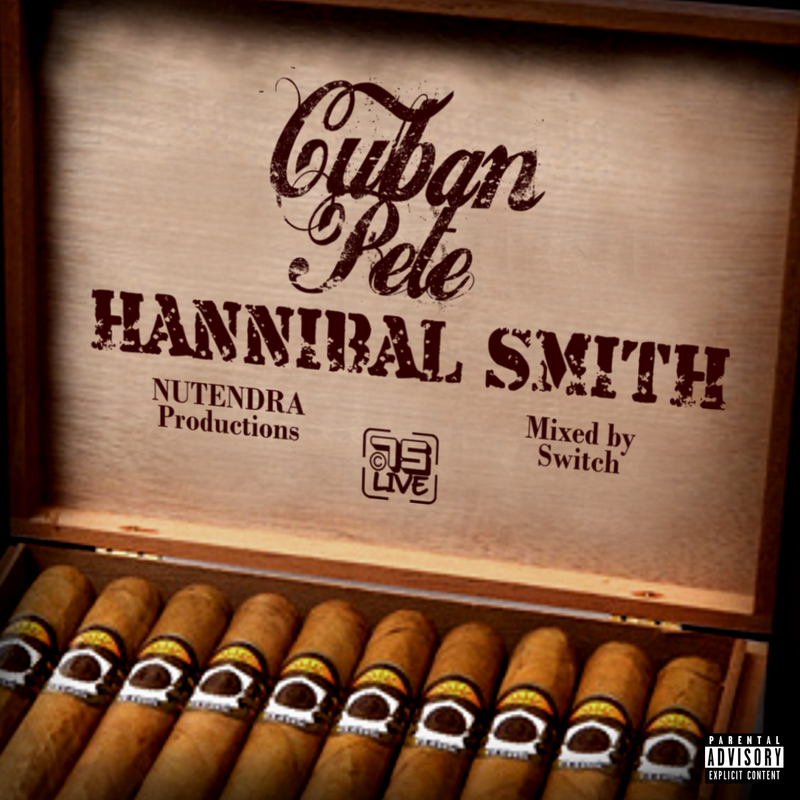 Produced by NUTENDRA, and mixed by fellow Team OBEZ member Switch, the track features a sample from the original A-Team TV show and has that Dipset feel about it. 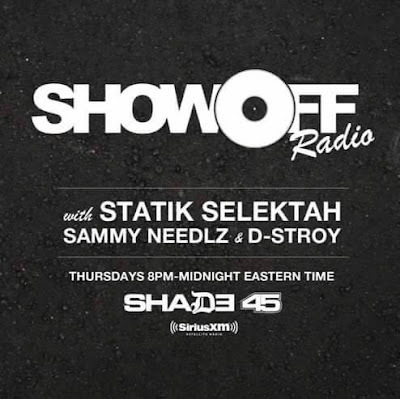 Recently Krumbsnatcha and Justis Hype (Mind Power Entertainment Vice President) appeared on the Showoff Radio Show (hosted by Statik Selektah, Sammy Needlz & D-Stroy) on Shade45 on Sirius Radio. 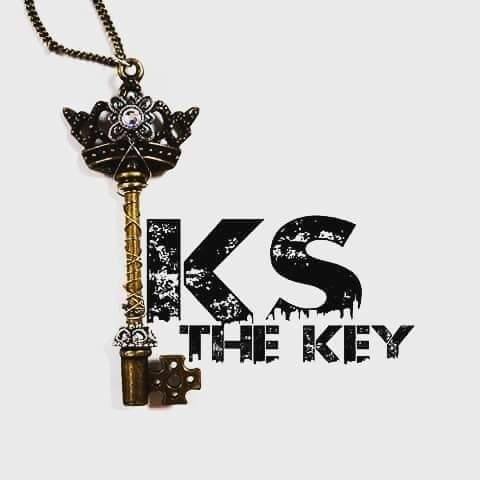 Justis revealed the new clothing line deal with C75 Designs and KS did a freestyle session live on the show. 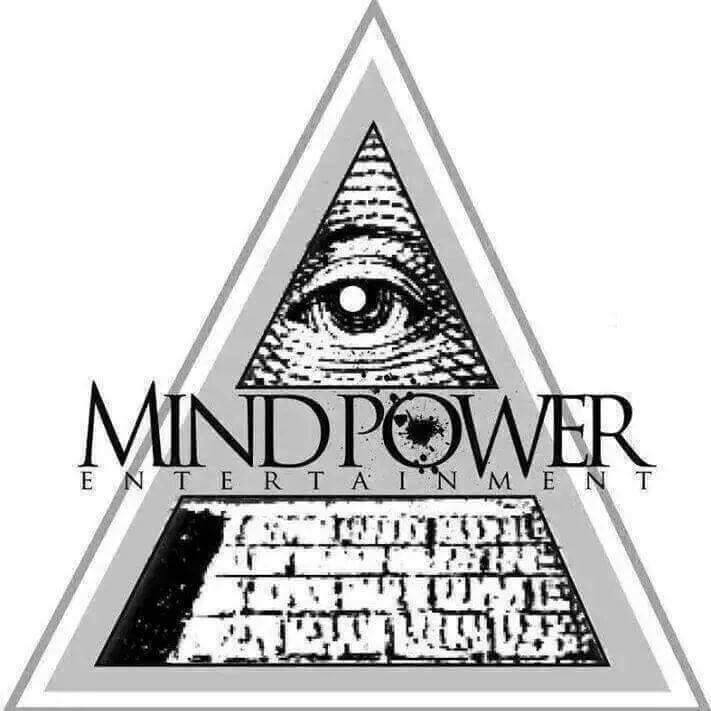 Check out the freestyle below and watch out for the clothing line coming soon!